Chateau Davell welcomes you and your friends for daily visits. 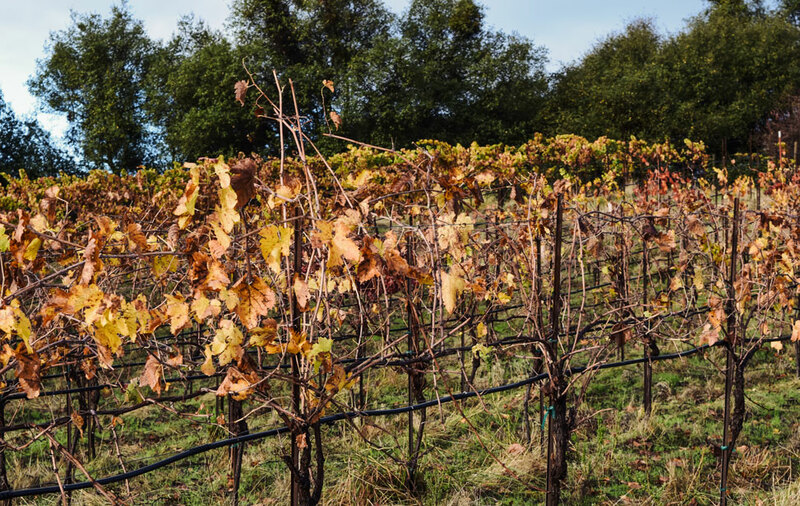 Learn more about out our organic and biodynamic vineyard. 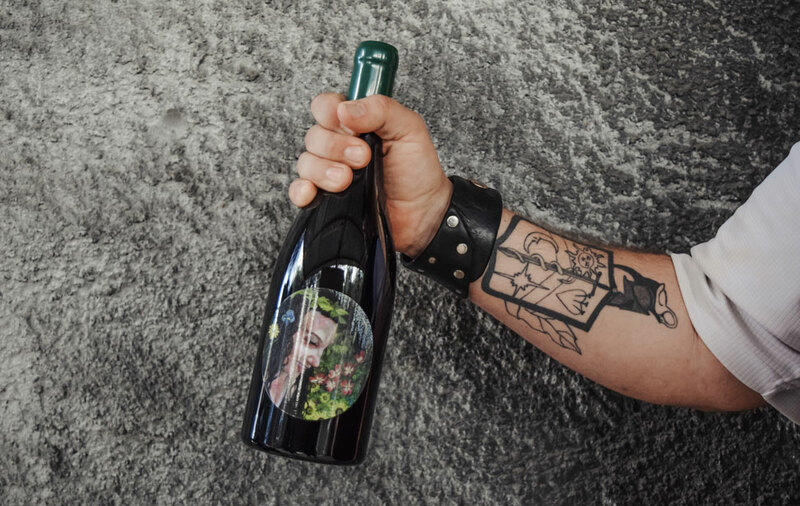 Shop our handcrafted, small-batch wines online today. 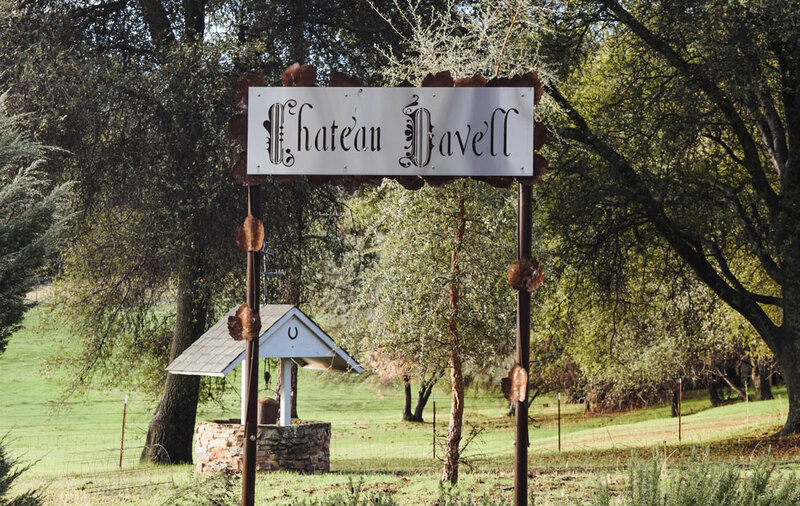 Chateau Davell's Vineyards are situated at a 1200 foot elevation, above French Creek in Shingle Springs. 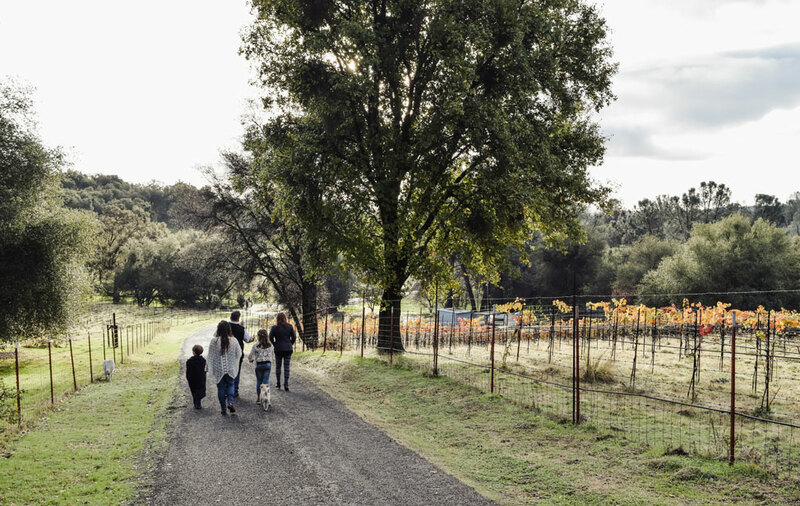 The property, which is also home to 3 generations of our family, benefits from being surrounded by biodiversity that serves as a natural immune system for the vineyard and gardens. 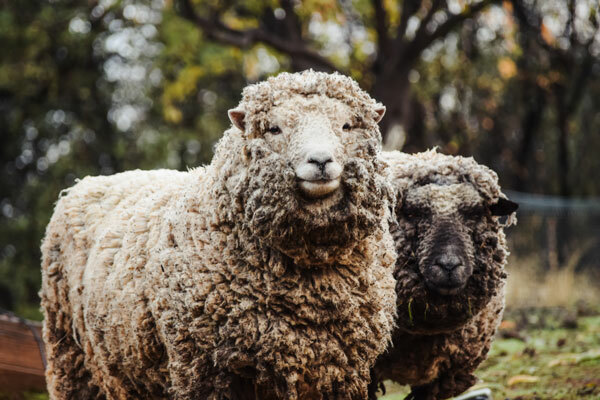 When combined with organic and biodynamic farming methods, this symbiotic relationship not only eliminates the need for chemical pesticides but supports the vitality of the surrounding ecosystem. 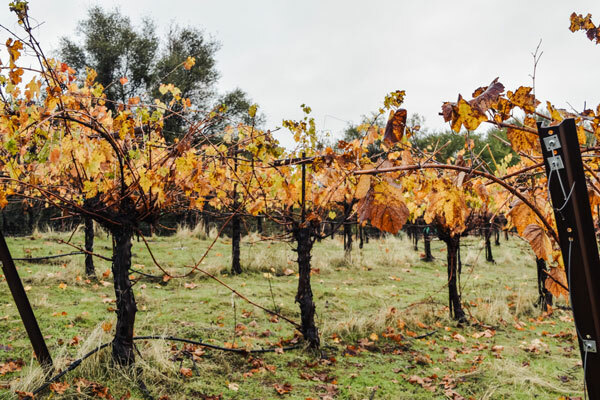 Over half of the 12½ acre estate is reserved for garden, habitat, forest and riparian areas with just 5 acres set aside for vineyards. Chateau Davell produces handcrafted wines in extremely small lots. 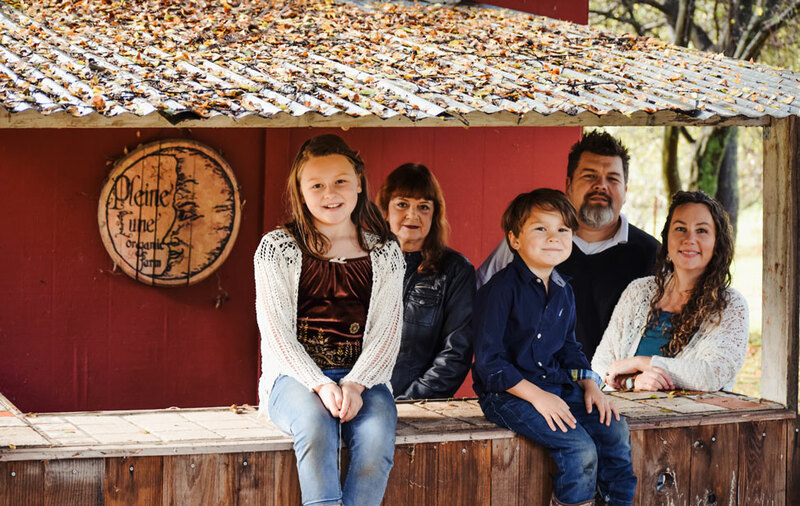 Our current offerings include a varied range of French varietals and blends, including our Chloe Chardonnay, our Marguerite Rhone Varietal Blend, and our Flagship Estate Red Blend, the Cuvée Impériale de Charlotte, named for our daughter. 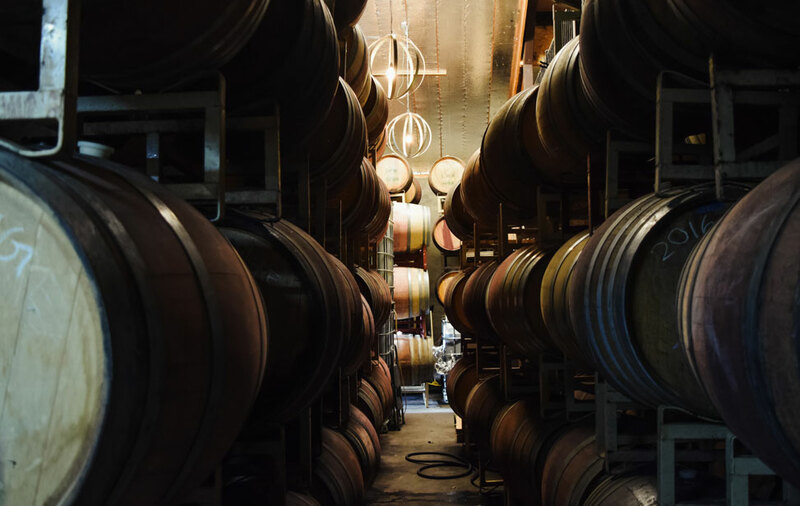 Several limited production library wines are also available through the Tasting Room, as well as an assortment of organic and artisan food pairings. 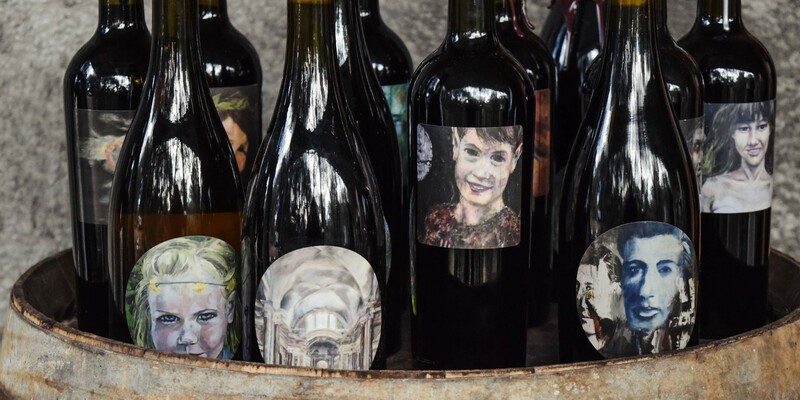 Our wine labels feature works of art by winemaker/owner Eric Hays. The original artwork used for the labels is on display in the Tasting Room. 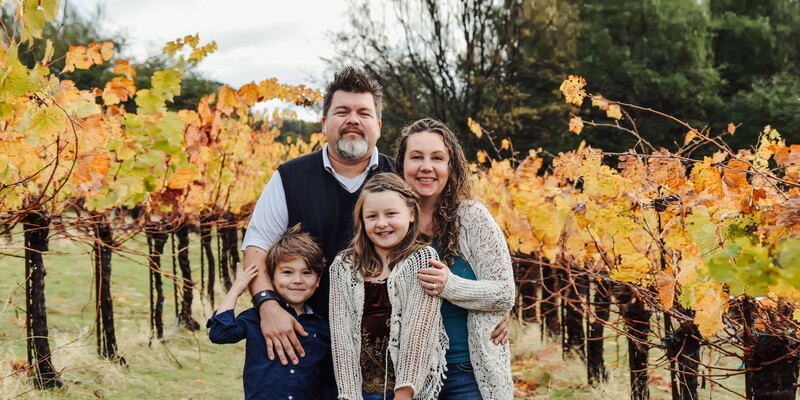 Winemaker Eric Hays developed a passion for wine during his 15-year tenure as a restaurant and club manager, and honed his winemaking skills on the job as an Assistant Winemaker at a local winery. 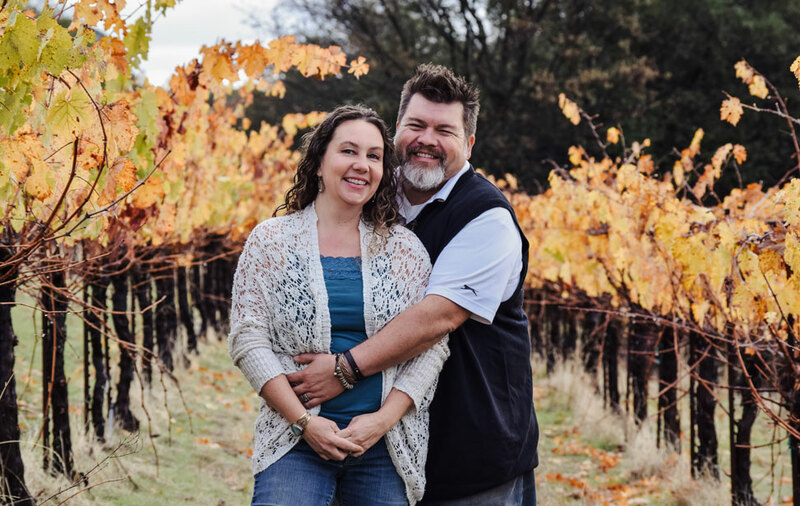 His wife Emily brings her passion for sustainability and green living to the vineyard and business operations, and manages marketing and Tasting Room operations. Eric's mom Davell, the namesake of the winery, brings her accounting and gardening skills to the operation. 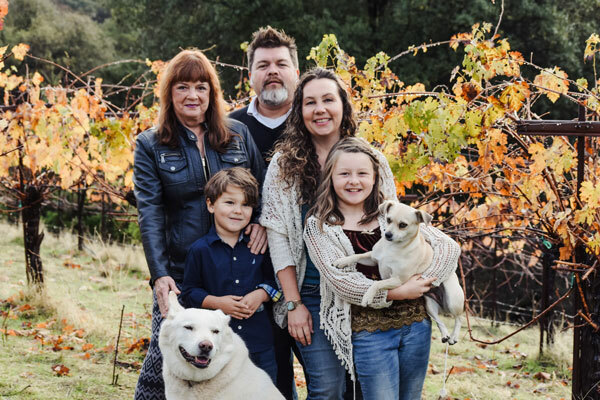 All three family members, along with Eric and Emily’s kids, Charlotte and Auguste, manage the vineyard and winery operations together. Our 1-acre micro-farm is the perfect compliment to our vineyards. 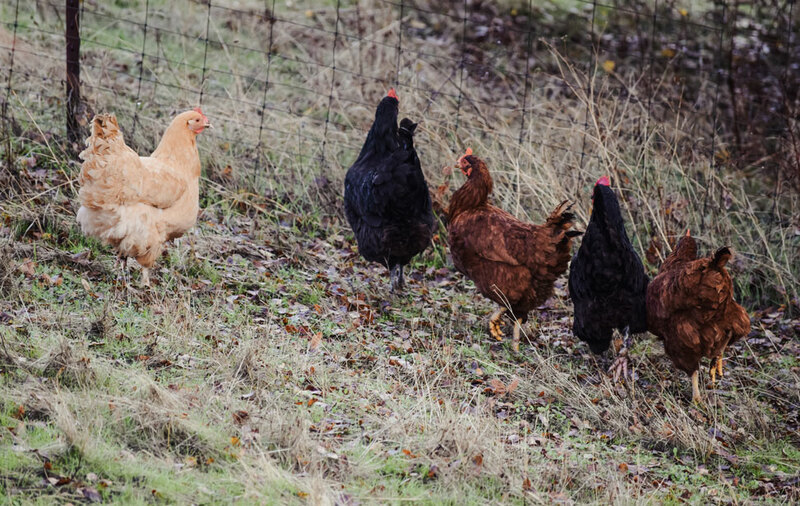 We use cover cropping, animal husbandry and organic and biodynamic farming methods, just as we do in our vineyard. 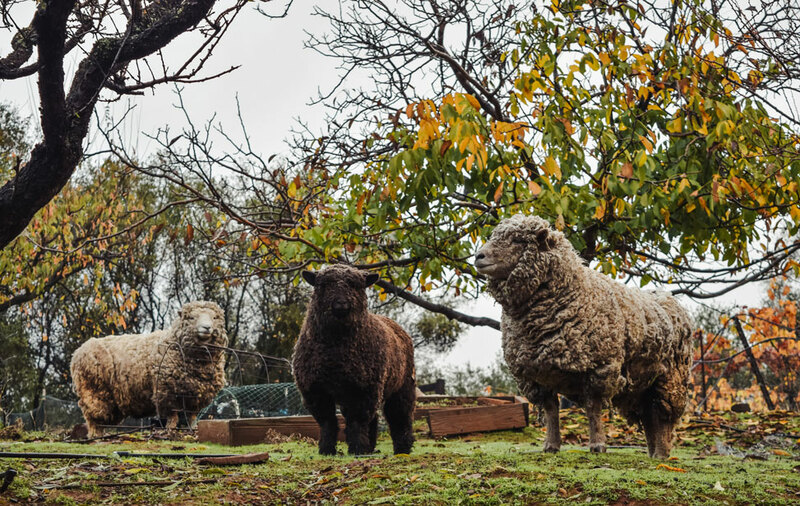 Our southdown sheep manage the vineyard and orchard, and our chickens supply pest control as well as fresh eggs for our family. Our primary vegetable crop is heirloom tomatoes, but we also have an orchard with a variety of fruit, nut and citrus trees, and farm a variety of vegetables year-round. Our produce is available seasonally in the Tasting Room and occasionally at local restaurants. 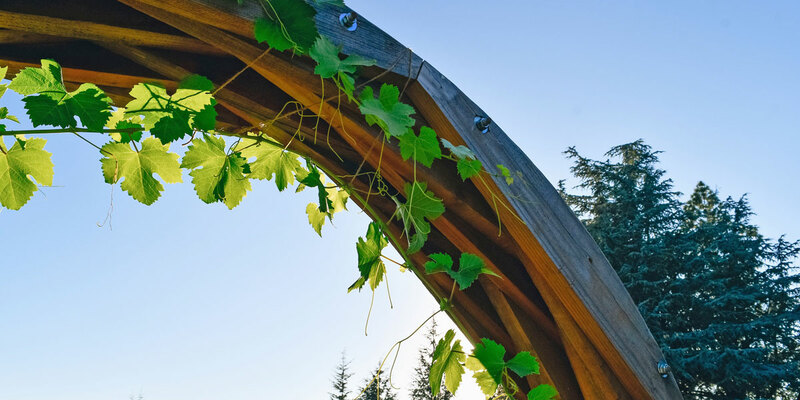 Chateau Davell offers extremely limited, hand-crafted wines made with sustainably grown grapes. 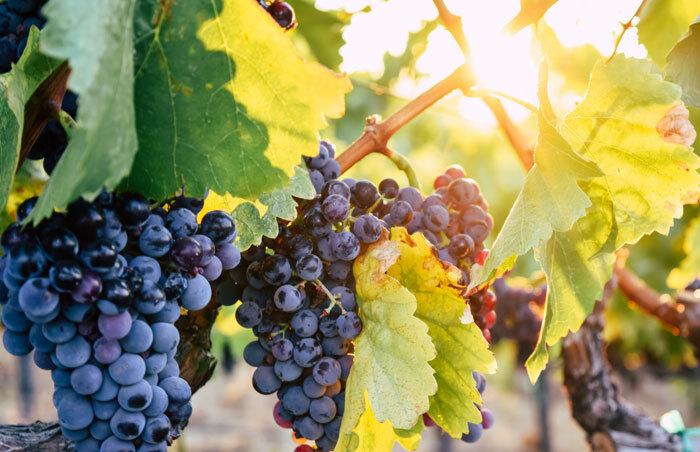 Our current offerings showcase a variety of French varietals and blends, including our Estate Reserve Chardonnay, the Marguerite Rhone Varietal Blend, and our flagship Estate Red Blend, Cuvée Impériale de Charlotte, named for our daughter. Several limited production wines are also available through the Tasting Room, as well as an assortment of artisan cheeses and hand-crafted organic, fair trade chocolates. 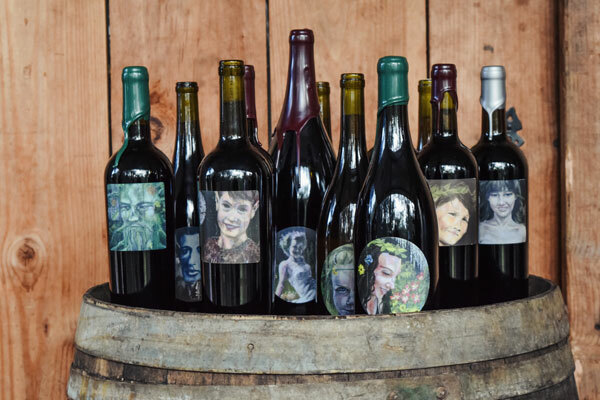 Our wine labels feature works of art by our winemaker Eric Hays. The original artwork used for the labels is on display in the Tasting Room. Our core lineup of wines is available to Taste and Purchase at the Tasting Room Daily from 11am to 5pm. 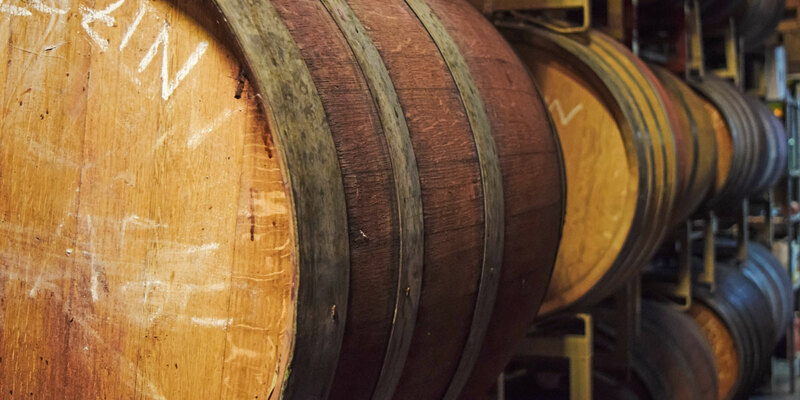 We also offer Library and Limited Production Reserves, as well as occasional Barrel Tasting and Futures Offerings. If you're interested in wholesale purchasing, please use our contact form. Call Today to Join our Club: 530-644-2016 or sign up online.